Whether we are working by the hour, day, taking on a specific task based project or for those on retainer, (whereby we provide consulting services on a continual basis as directed by our clients), Three Things Consulting strives to provide a quality of work in our fee for service agreements that surpasses expectations. We pride ourselves on our approach in providing advice, guidance and support on a range of topics based on the expertise of our roster of leading consultants from across the country. Our intelligence is derived via our direct relationships with thought leaders, elected representatives, NGO leadership and young people across Canada, along with their allies. Our ongoing monitoring of news, media and up to date research provides current and relevant insight complemented by decades of experience in listening, analyzing and communicating what we learn in our journey. 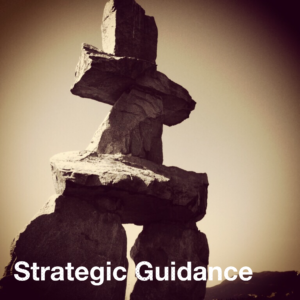 We provide strategic insight and support to companies, systems, organizations and governments on key issues. We work with several leading national youth serving organizations on retainer (a set number of days at a pre-determined rates per fiscal year) to provide insight and guidance to organizational leadership as they build relationships with Indigenous partners across Canada and walk the path towards reconciliation. We provide advice, share relevant and related knowledge and offer direction on strategic planning for relationship and partnership development. Our network of youth, schools, communities, First Nations and organizations has us engaged to provide a link between an organization with an opportunity, (ex. 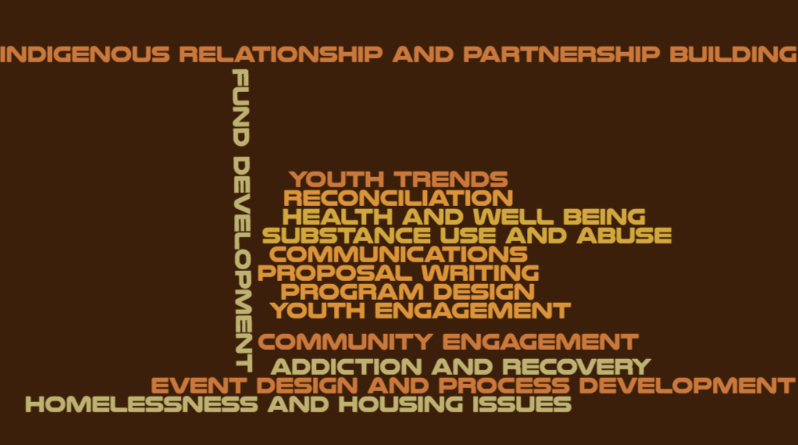 youth conference, project or speaking), and a young person and their support people. We can provide information that is relevant to the youth and caregivers, help prepare youth to participate in the most meaningful way, organize logistics (or work with our clients to do so), and in some cases, provide on the ground support for the youth at the event or within the project. Our work has had us identify and support for between one and 100 young people for various clients. 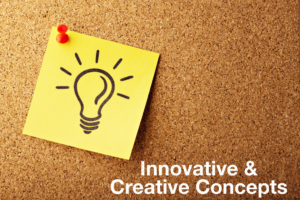 We have been hired by various clients to help build an idea and opportunity into a meaningful project by designing a process and writing a complete proposal with outcomes, work plans and budget. We have been engaged to help create an effective communications program ensuring key messages align with a client’s priorities and are being heard by the critical audience. This can include speech writing, editing of communication tools and recommending a communications package that uses formats that matter most for them. For more information download our Three Things Consulting Fee for Service Agreements pamphlet or contact us today.